Miss Patty was born in Chicago and got her start in the restaurant business at an early age. 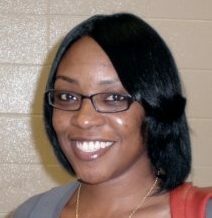 She worked in the kitchen at Ivory’s Shrimp House; learning how to cut potatoes, peel shrimp, and keep a clean kitchen. Occasionally, she was allowed to come in the cooking area and assist with the cooking of shrimp, chicken, and fish. A job which she never forgot! 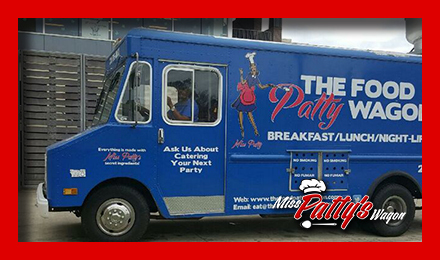 Miss Patty would go on to continue her love and passion in the kitchen by hosting many family dinners, political party receptions, and onto her own gourmet mobile food truck. 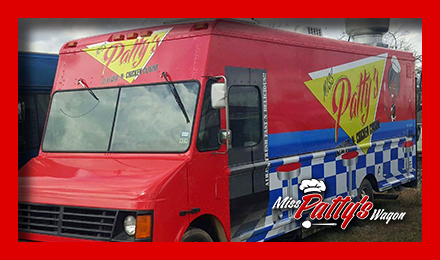 Her love and passion for cooking can be tasted in every bite of the food from The Food Patty Wagon and Miss Patty Wagon’s Seafood-N-Chicken Cuisine Food Trucks. Her true gratification is when you, the customer, return for another satisfying meal. Food Quality, Consistent Taste, and Outstanding Customer Service are the three biggest keys to having a happy customer. 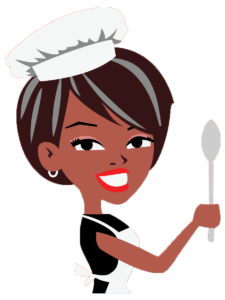 Miss Patty is constantly expanding her menu to include fun and exciting new items for you, your family, and friends to enjoy. was born in 2016. 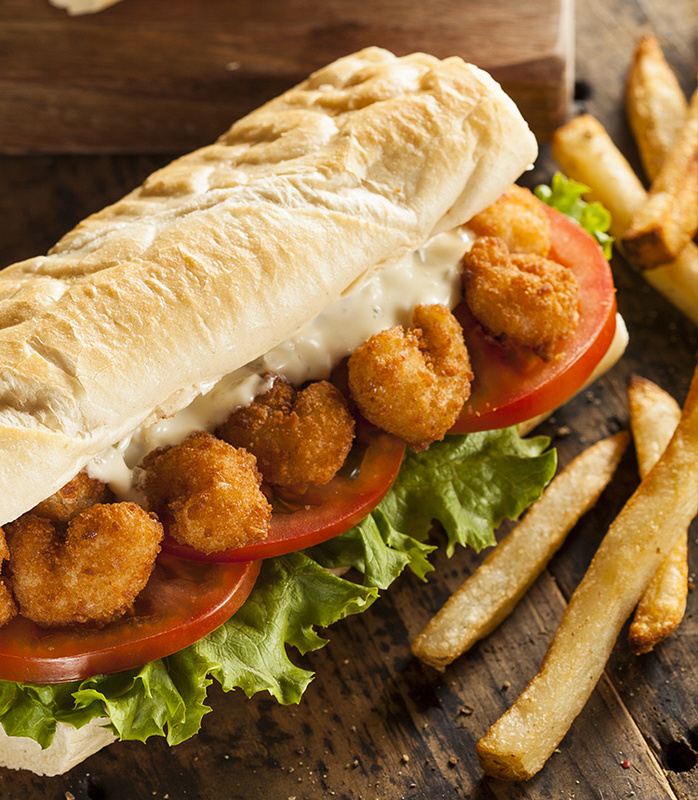 Our customers spoke and we heard them: Because of overwhelming requests for Miss Patty’s down home seafood and chicken, we decided to offer our customers a food truck that catered to their demand. make the food special and unique. The flavor explodes in your mouth! this truck is for you! 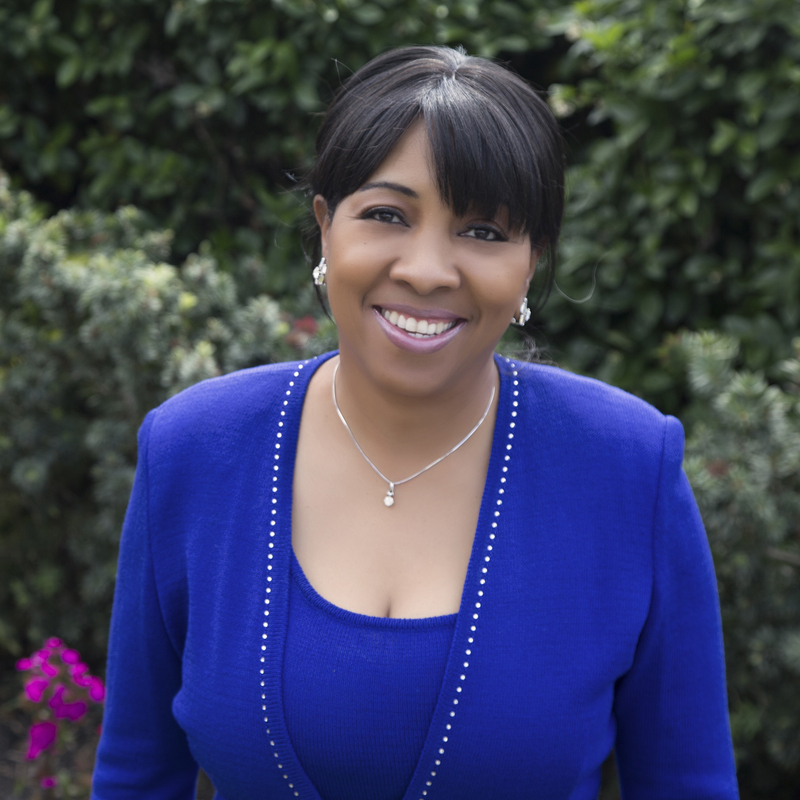 Miss Patty has catered for Fortune 100 companies, large corporations, graduation parties, birthday parties, weddings, schools, and more. Miss Patty would be happy to help make your next event a success.